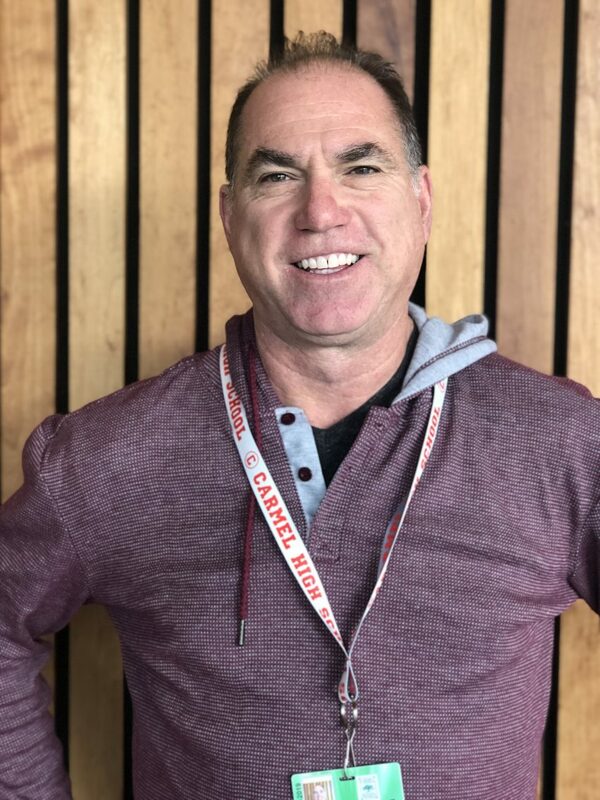 Nine years after the opening of Carmel High School’s multi-million-dollar theater and following a brief search for an official theater manager, Western Stage veteran Jeff McGrath has been officially hired by the school to manage all theater-related responsibilities for the VAPA department. After 20 years of working both on and off the stage at Hartnell College’s Western Stage, McGrath made the decision to transfer to Carmel for further experience in a new environment. As someone with a great passion for the stage, having been involved in the first-ever production at the Golden Bough Playhouse over 20 years ago, McGrath expresses excitement to bring his own love for theater to the job, praising the site for both its faculty and facility. CHS’ faculty who use the theater frequently have been clamoring for an official theater manager for several years, and excitement in regards to the future of the area has increased following McGrath’s arrival.